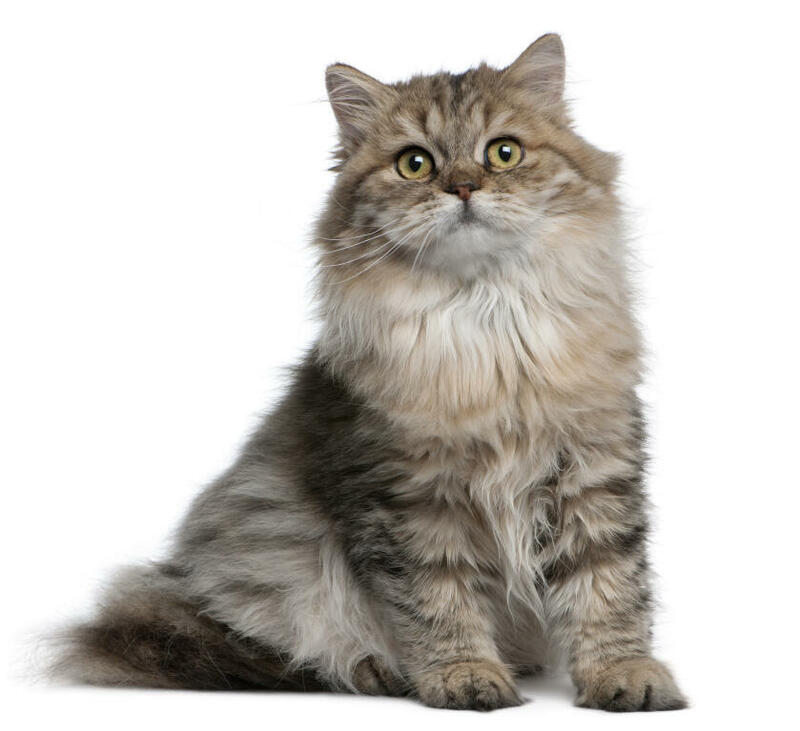 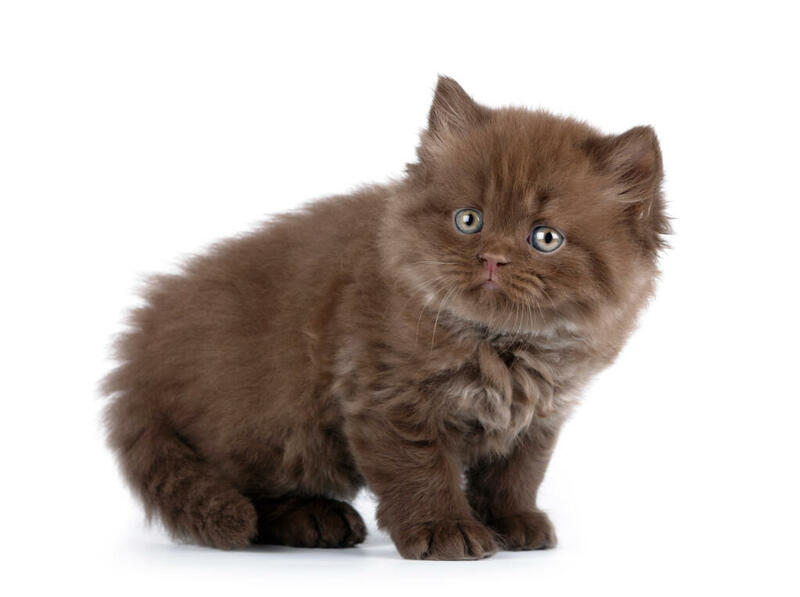 The British Longhair cat breed shares much of its history with the British Shorthair cat breed which can be read here. The British Longhair of today resembles Persians and Angoras of the early 1900s. 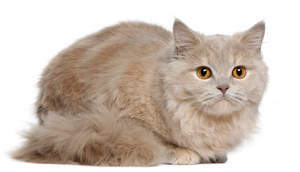 The British Longhair cat was given championship status by The International Cat Association in May 2009 as opposed to the Shorthair which gained championship status in 1979. 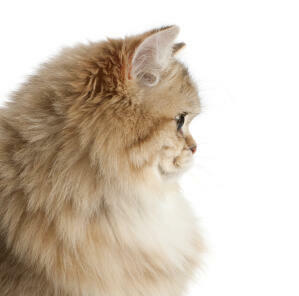 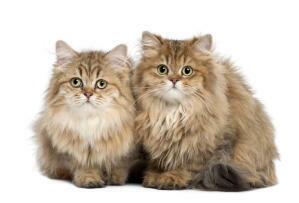 The British Longhair shares its temperament with the British short hair which can be read here. 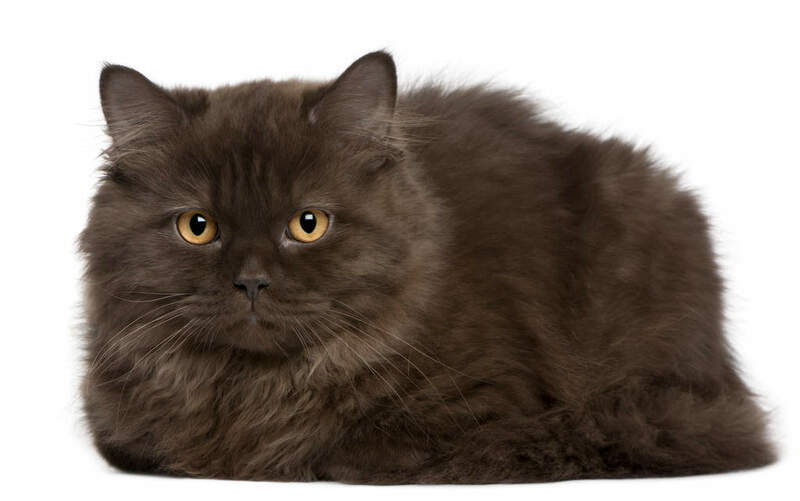 Comes in many different colours and patterns including: Smoke, Tabby, Tipped, Longhair and Tortie.